Innovative designs are our goal, and we have been awarded multiple accolades for our quality. 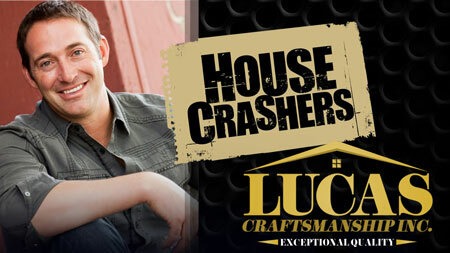 We have been featured on DYI on both House Crashers and Yard Crashers. The Houston Heights Association has honored us with their Corporate Citizen of the Year Award for service above and beyond expectations. Proof that we approach our work with the highest levels of expertise.